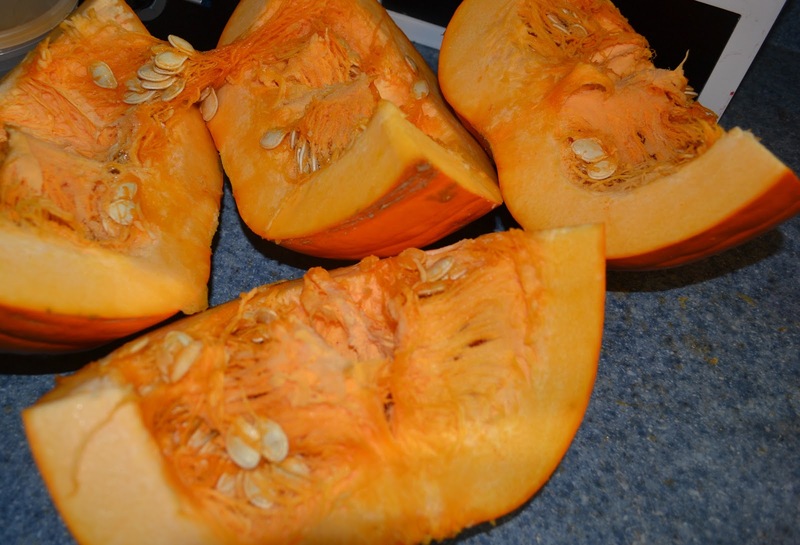 Making Pumpkin Puree is easier than you think. Pumpkin Puree is great for more than just pies and muffins (although that is a good enough reason by itself!) 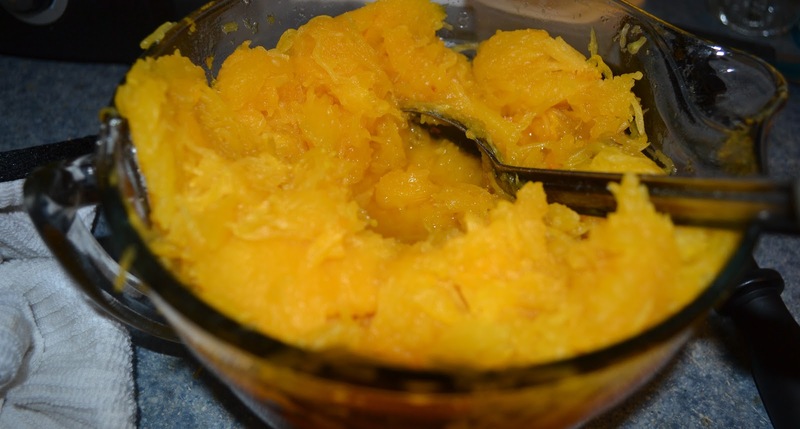 But you can make your own puree to use instead of oil in your baking (just like applesauce! ), or even as baby food. 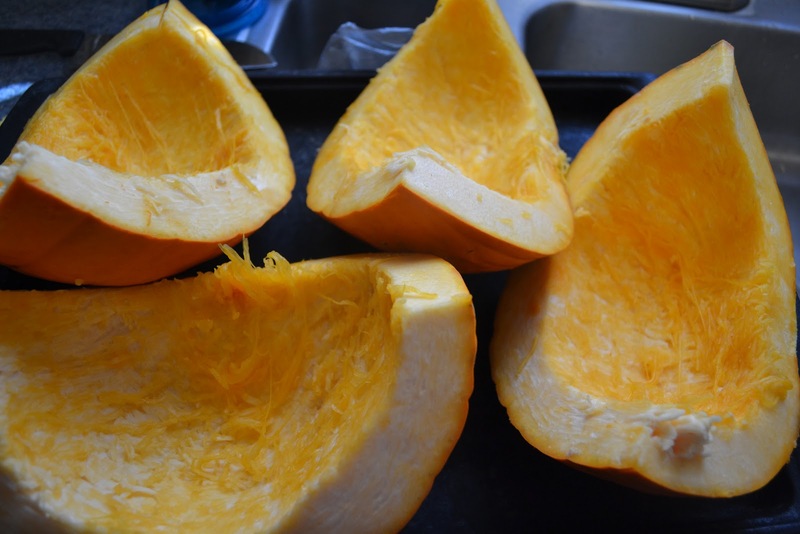 Whether you only want to puree the pumpkin from your porch after the holidays, or you are like me and make a few batches in bulk by purchasing pumpkins after Halloween when stores are desperate to get rid of their left overs, making your own puree only take a few steps. 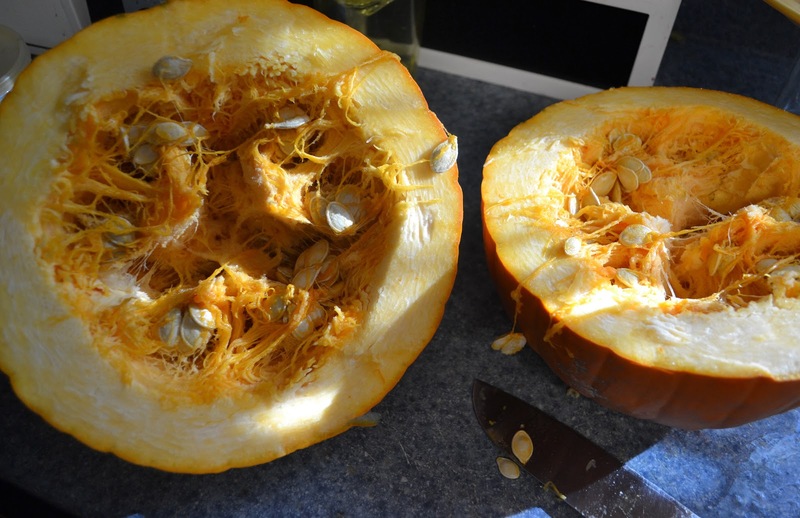 Jan's Tip: It is NOT recommended to can puree'd pumpkin. 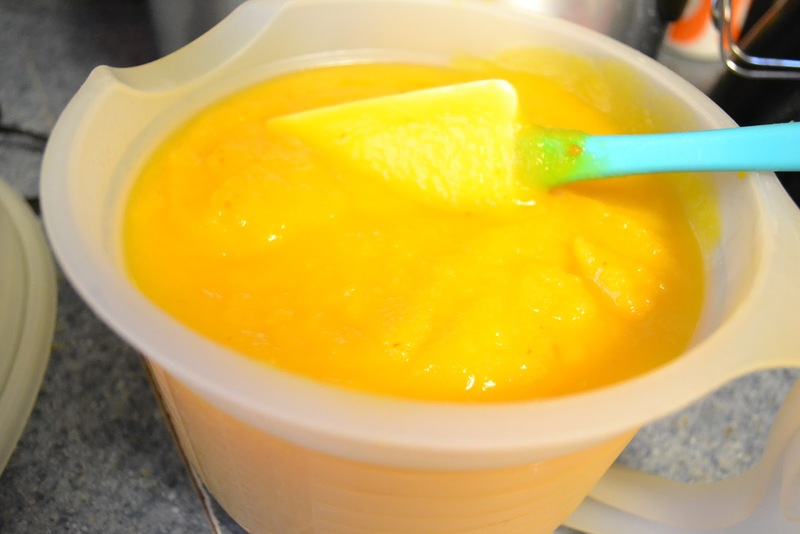 If you want to can it, you need to can it in chunks and then you can turn the chunks into puree when ever you are ready to bake with them.Puree needs to be frozen for longer term storage. 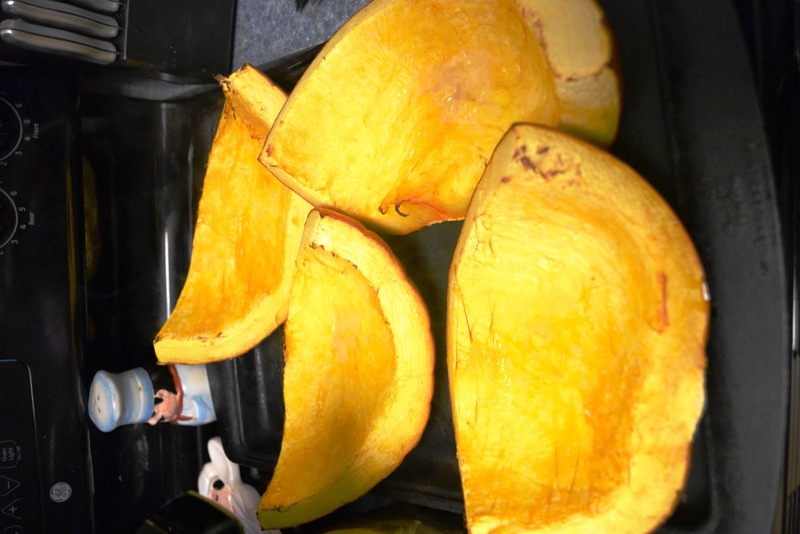 4) Place Pumpkin wedges on a cookie sheet. Bake in 350 degree oven till cooked and outside rind is easy to poke through with a fork. A) Pour into freezer bags or air tight containers and freeze. 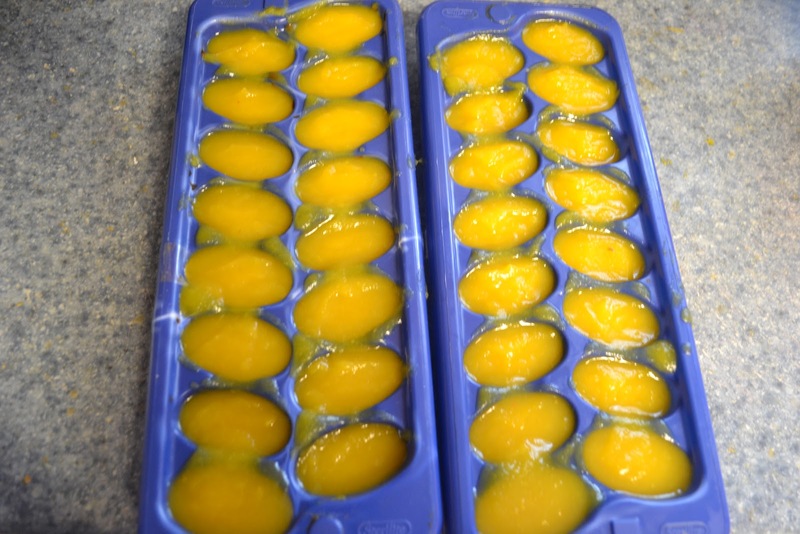 B) Pour into ice cube trays to freeze ( I like this method for pre-measured 2 tablespoon sized cubes for substituting in recipes or for baby food). 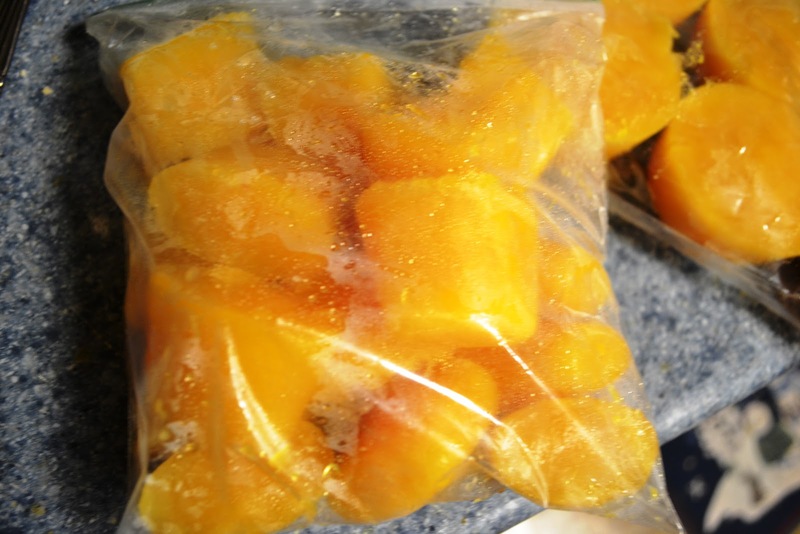 Once cubes are frozen pop the cubes out and store in freezer bags. C) Measure into muffin tins that are pre-sprayed with non stick spray. I like to measure them out in 1/3 cup measurements but even up to 1 cup measures should fit. (Also for baking purposes). 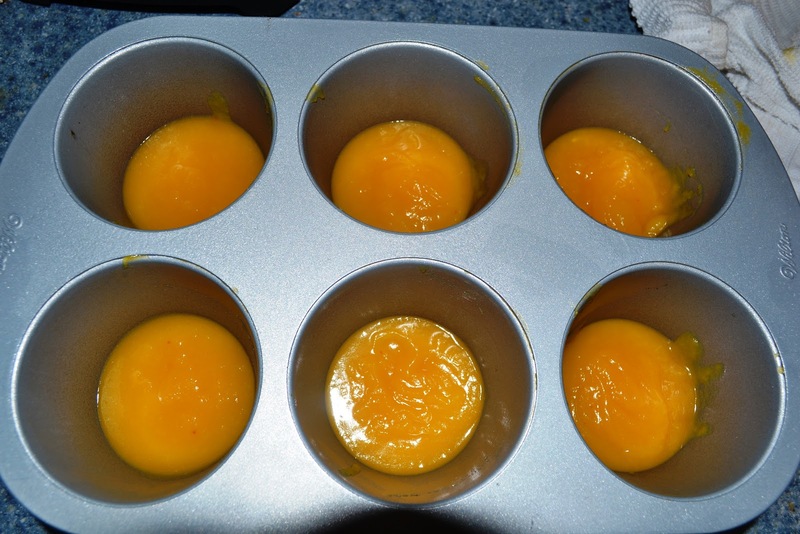 Freeze muffin tins. 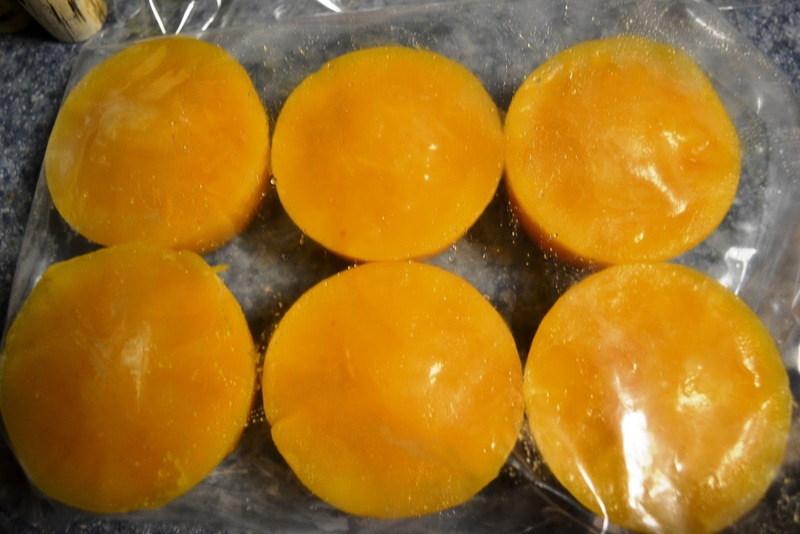 Once frozen, set bottom of pan in warm water to loosen your puree "pucks" and pop them out and store in freezer bags in the freezer.